We've had some amazing coverage come through from our delicious chocolate-y client, Wickedly Welsh. 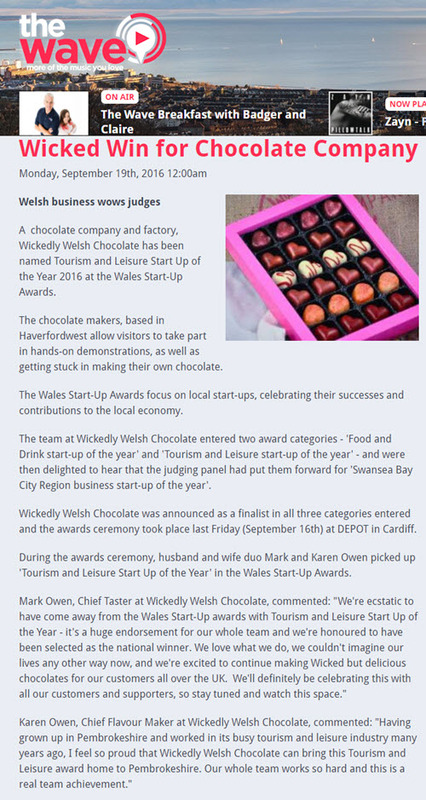 Wickedly Welsh are an awesome chocolate company and factory and they have recently been named Tourism and Leisure Start-Up of the Year 2016 at the Wales Start-Up Awards. 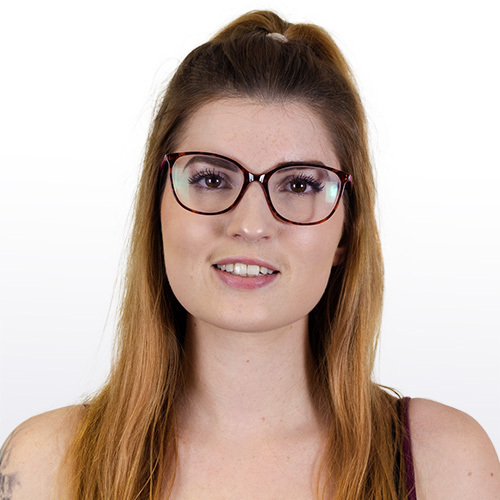 The awards aim to celebrate local start-ups contribution to the area and their successes.